DMT[REC] released the third installment of their label-wide compilation series, called Dimethyltryptamine ＩＩＩ. 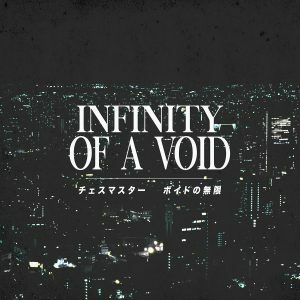 It’s an enormous album, featuring one hundred songs with numerous artists/projects from all over the vaporwave spectrum. It’s available as a pay-what-you-want digital download.